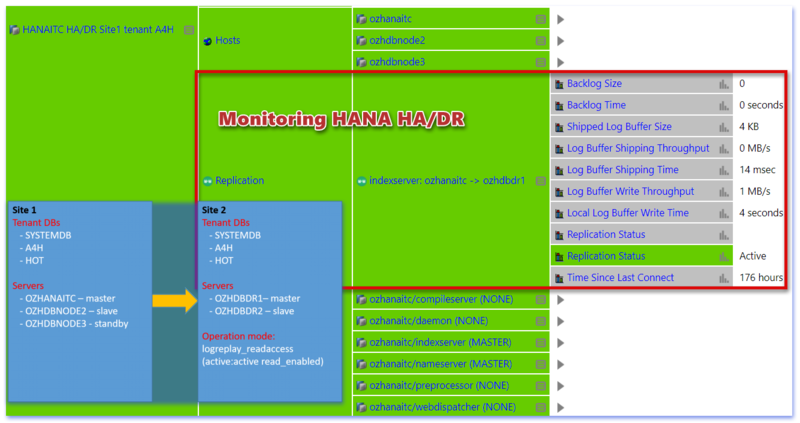 As more sites are using system replication (SR) with feature ‘active:active read_enabled’, it it is of great benefit to perform SAP HANA monitoring not only the primary site – but also the secondary site. 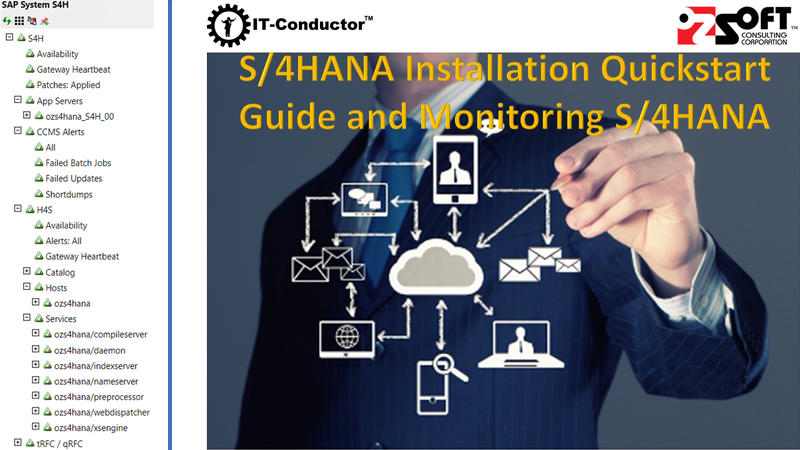 This presentation covers IT-Conductor cloud-based monitoring support for HA/DR/SR feature – monitoring HANA both sites of HA/DR landscapes, and the system replication activity/status in more detail. 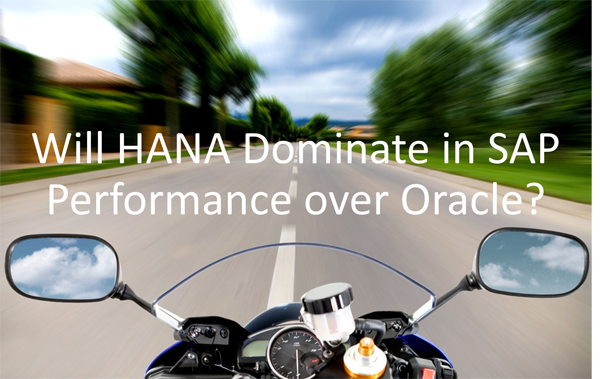 Will HANA Dominate in SAP Performance over Oracle? attles have been fought over SAP Performance for years and with HANA as the relatively new kid on the old SAP block, there's bound to be comparisons, as well as jibs and jabs between leading contenders. We're here to provide the stats to help judge this battle and today's fight is between two of the leading contenders, SAP HANA and Oracle. We didn't set up this fight, it was already staged by one of our customers (anonymized for privacy reason) who chose us to monitor the battle. Disclaimer: this fight may not be absolutely fair but we deem the battleground and conditions are reasonable, though not scientifically equal, just like when Boxing champion Mayweather boxed against Mixed Martial Artist McGregor. We'll present the stats so you make your own judgment, and since a picture is worth a thousand words, there's no point describing the fight - just show it! What Amazon Wants, Amazon Gets! Amazon wanted some groceries, Alexa got Whole Foods. Officially on Monday August 28, 2017 the deal was done, Amazon Echo and Dot devices were being sold in Whole Foods stores. 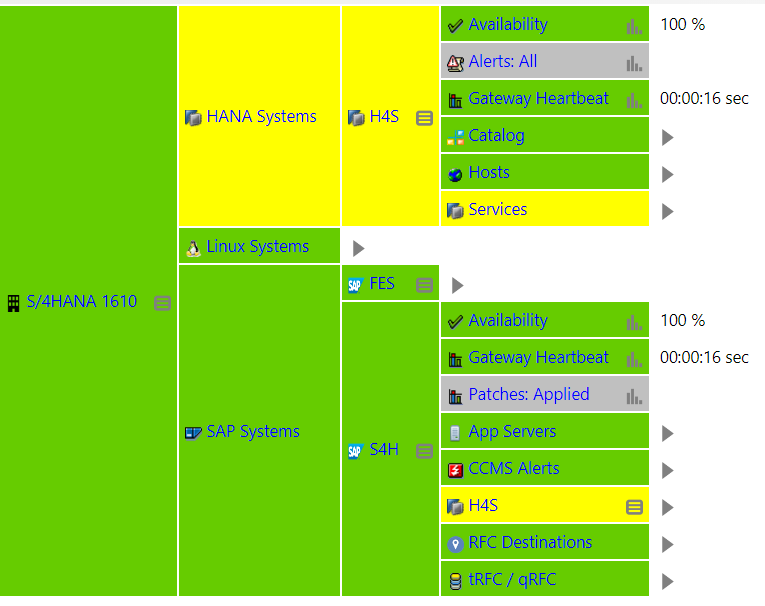 It's LIVE on SAP App Center Approved for S/4HANA Monitoring! SAP has approved IT-Conductor SaaS platform for immediate monitoring of S/4HANA (including HANA Monitoring and SAP Monitoring of supported technologies). It intelligently orchestrates complex IT operations, saving SAP customers up to 90% of time and cost of SAP Monitoring and Application Performance Management. 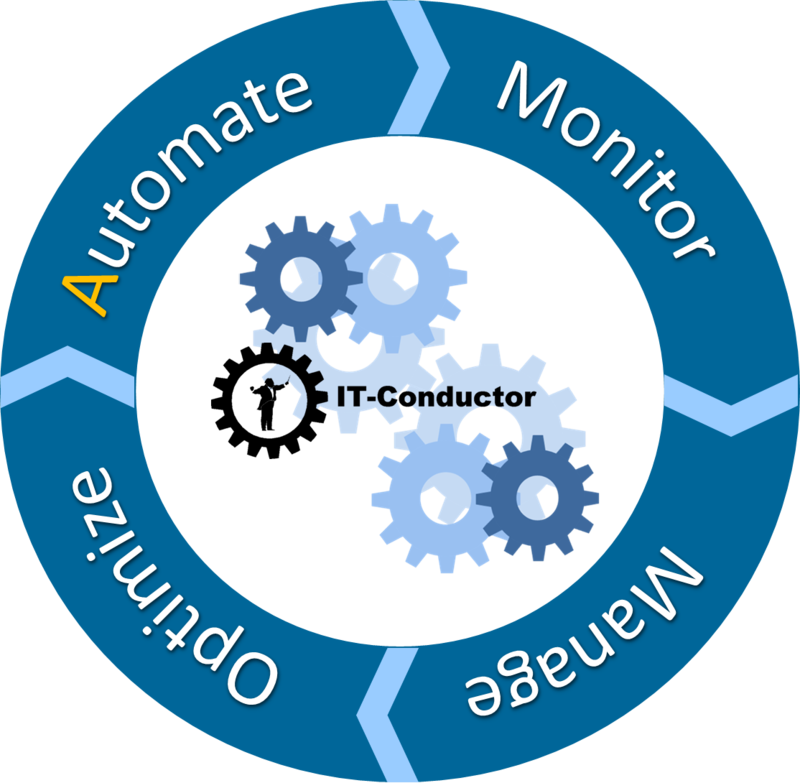 IT-Conductor simplifies monitoring of SAP products (e.g. ABAP, BOBJ, PO) based on different types of DBMS (e.g. 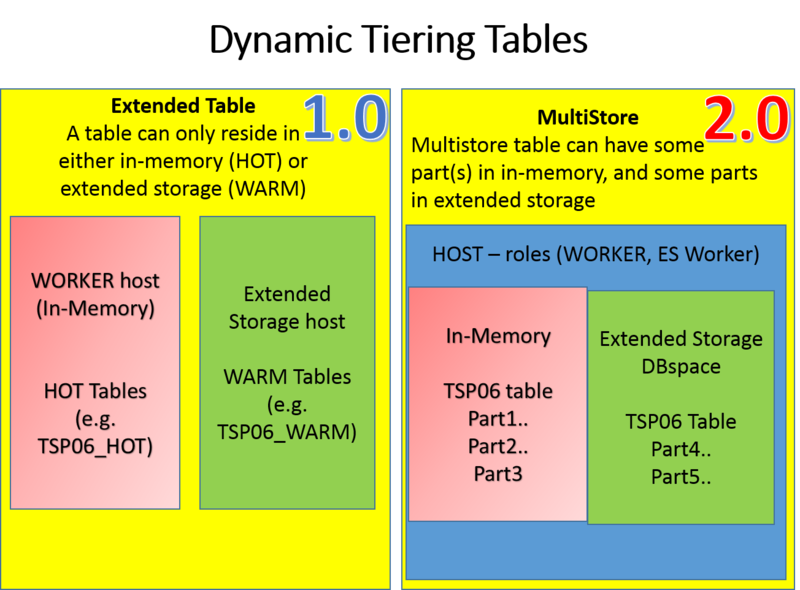 ASE, HANA, Oracle, DB2, MS*SQLServer), and add-on components (e.g. SLT, RFC). Recently, our team has seen a lot of staffing requests for SAP Basis expertise with buzz words like "Must have at least X S/4HANA project/deployment Experience". 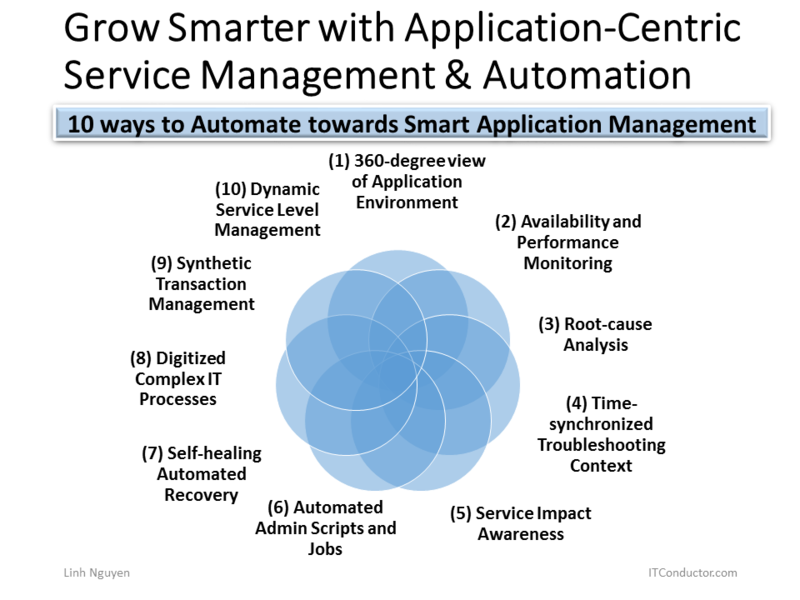 So we set out to bust the Myth of S/4HANA installation and configuration as something significant that requires special experience and skills beyond Netweaver Basis and HANA. We'll leave the judgment up to you if warrants some special skill or is it just like most new SAP products that came along for Basis over many years. Interestingly, S/4HANA is not much different in dictionary and codebase savings when compared to ERP 6.0 EHP7. We're publishing this blog to show you what it takes to get a small S/4HANA environment installed (e.g. 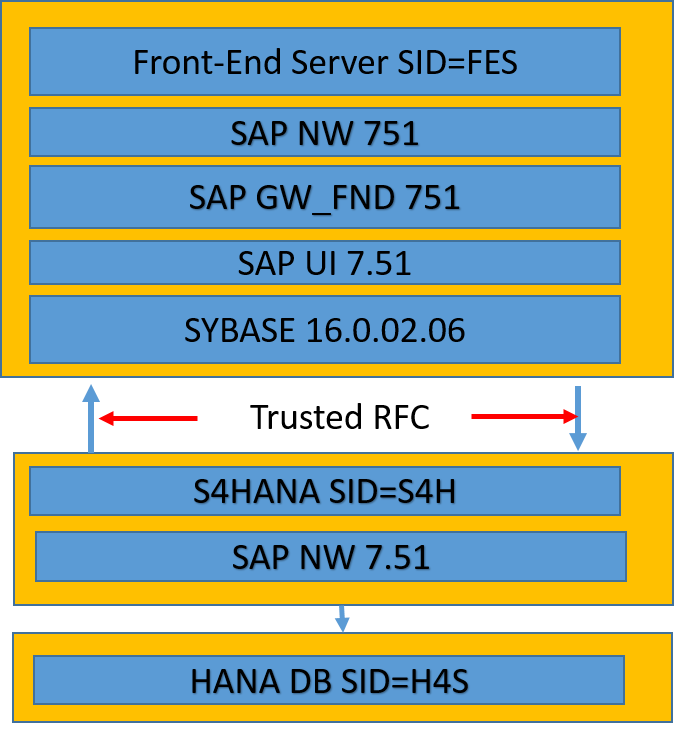 IDES S/4HANA 1610 release), and more importantly how to use SAP monitoring to manage SAP performance as soon as it's up and running. Bear in mind, this is not about migration to S/4HANA which would be a complex discussion.